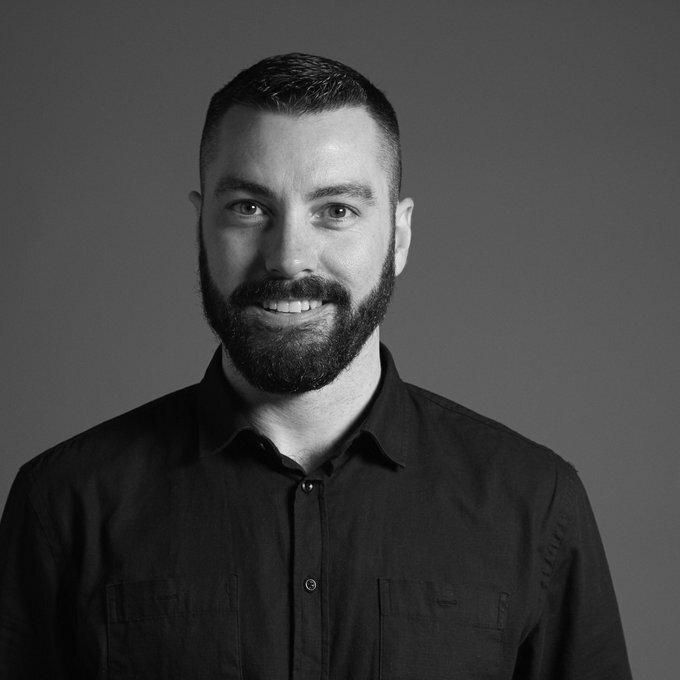 As Group Strategy Director, Content and Partnerships, Dave developed R/GA’s relationships with all major tech platforms and oversees strategy for some of the agency’s biggest clients. He has launched boundary-pushing work for clients including LEGO, ESPN, Ad Council, Verizon, and Samsung. Dave’s 15 years of experience building brand, content, and social strategies have afforded him a prestigious list of awards, including a 2017 EMMY nomination for Ad Council campaign #WeAreAmerica and multiple Shorty, Cannes Lions, D&AD Impact, Webby, and Clio awards. Dave went to school at University of Central Florida. He tweets at @hamsandwich and has run a fried chicken blog for the past decade.